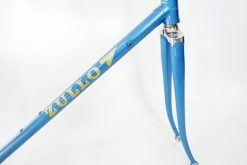 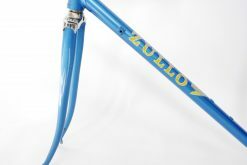 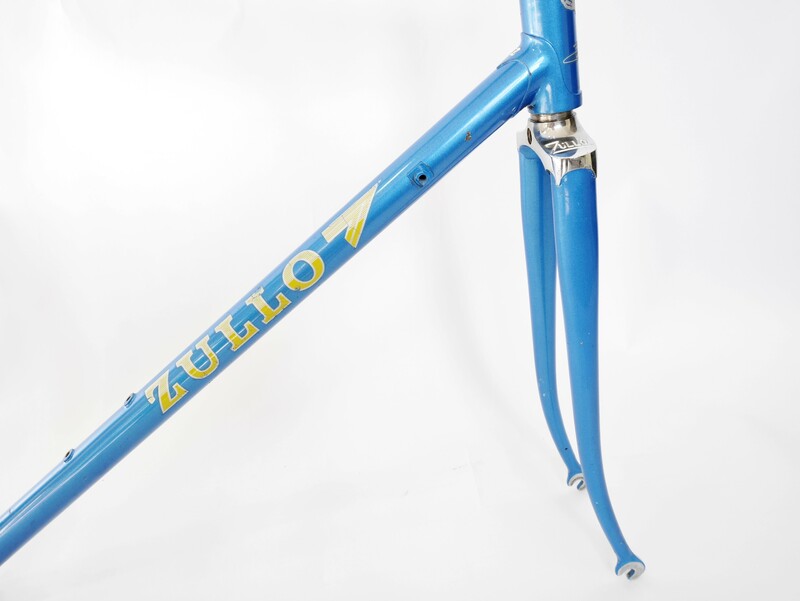 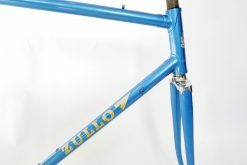 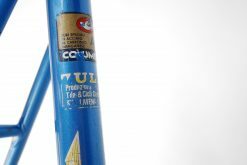 Vintage Italian Zullo frame and fork late 70s rare C-C 55 cm Columbus steel. 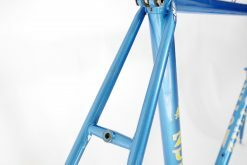 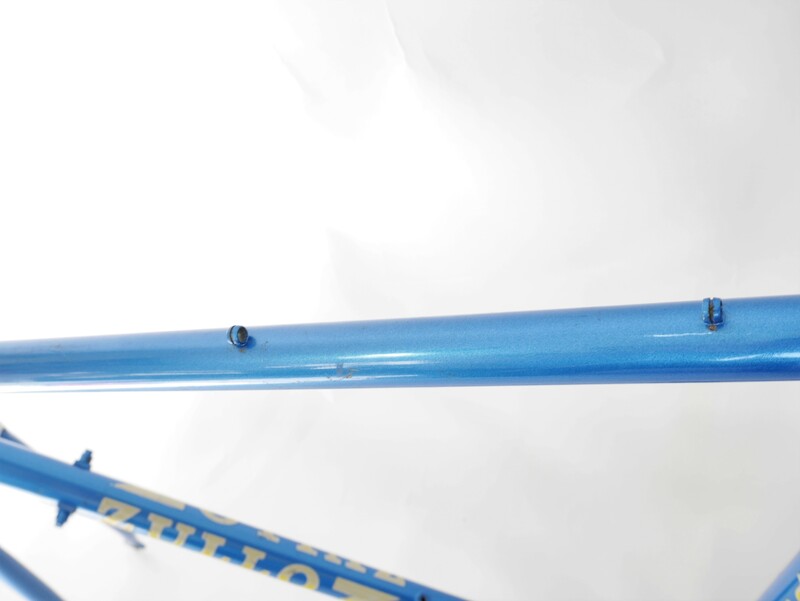 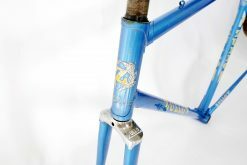 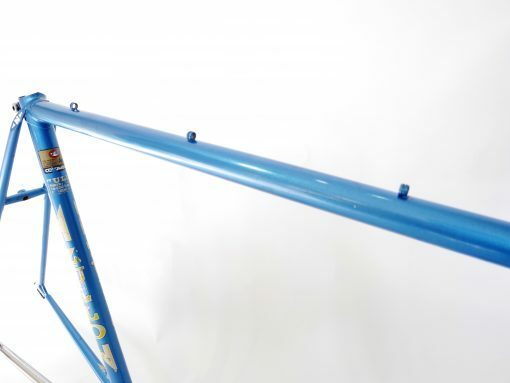 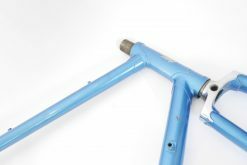 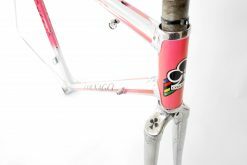 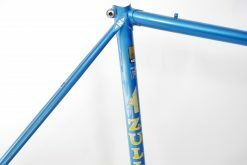 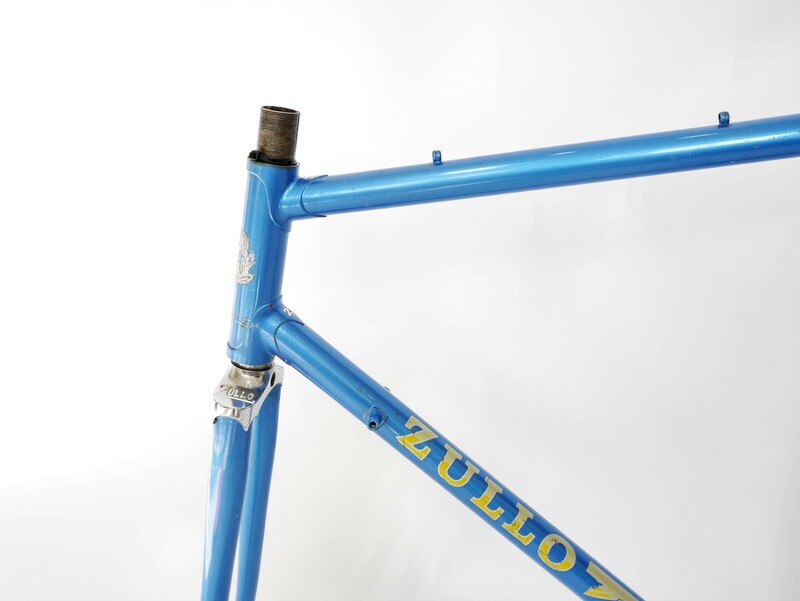 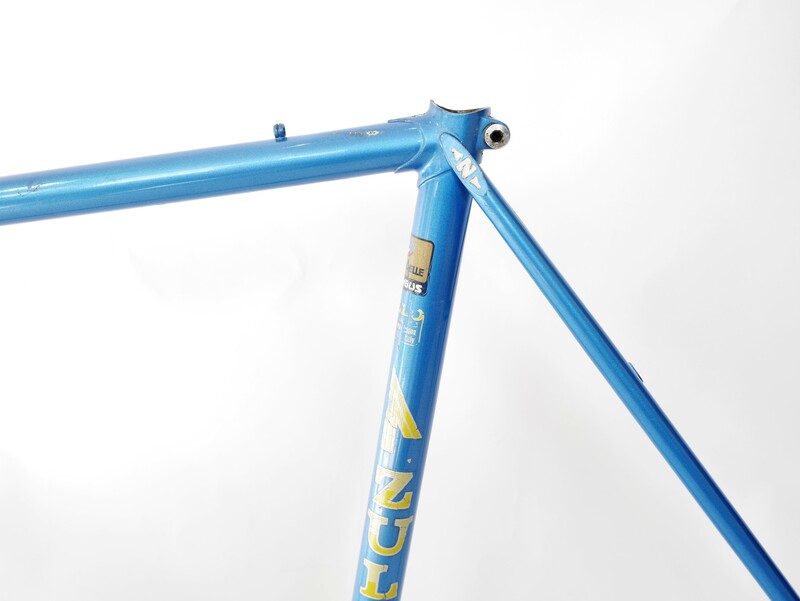 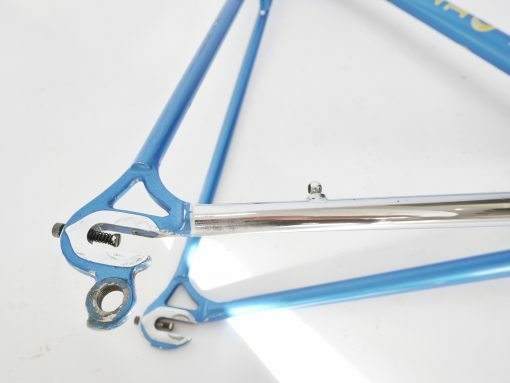 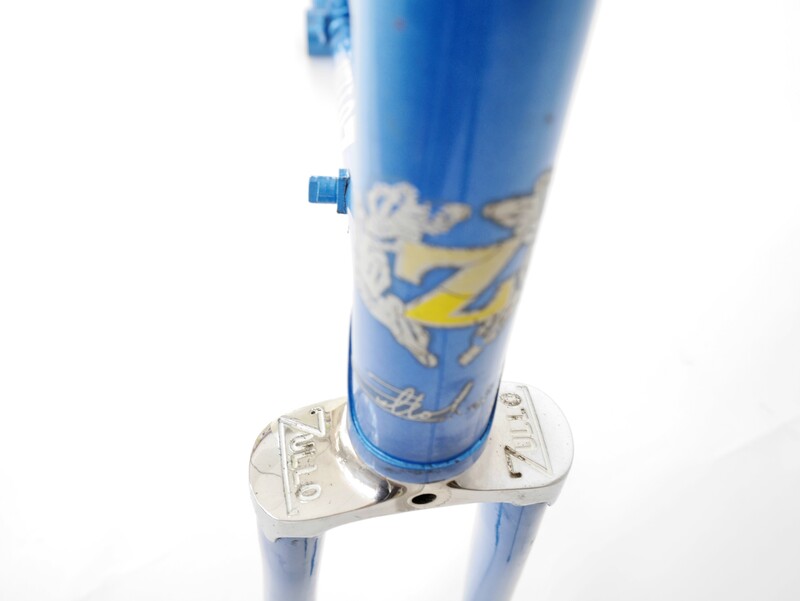 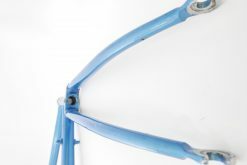 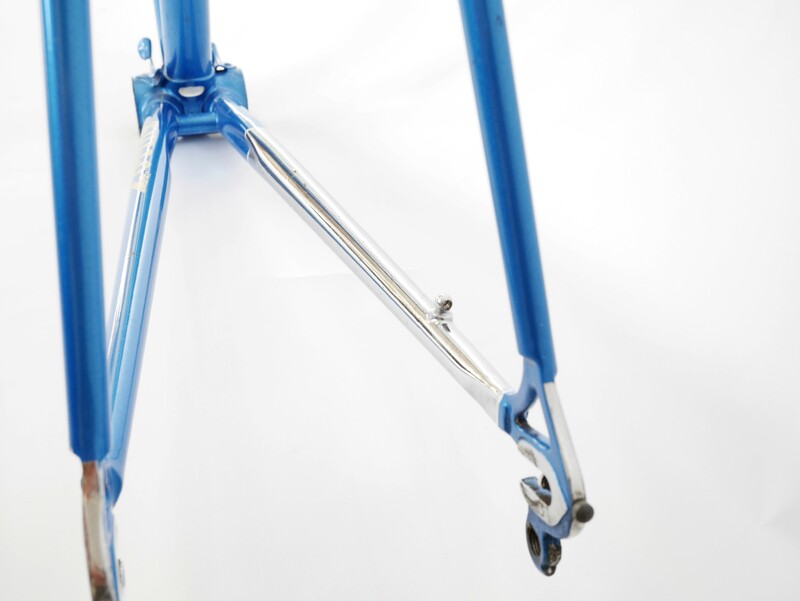 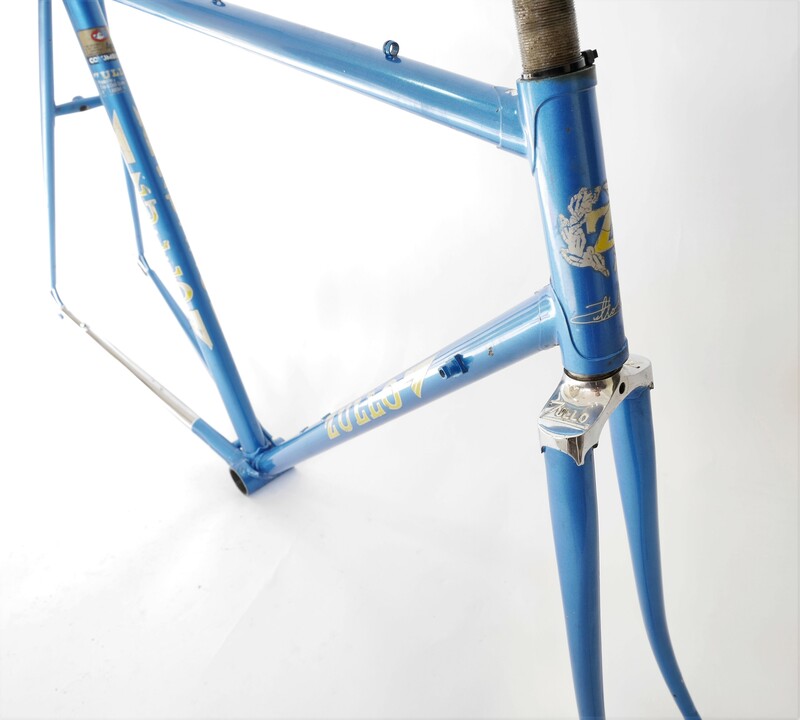 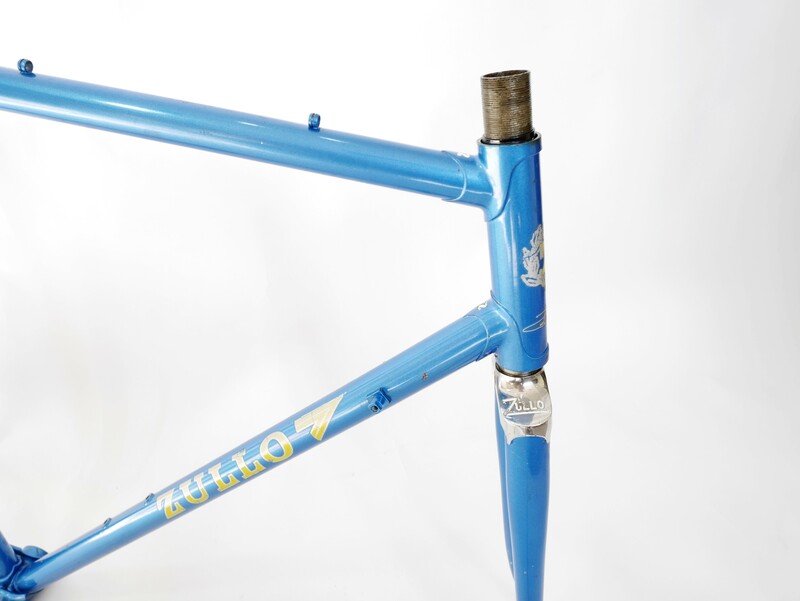 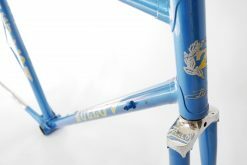 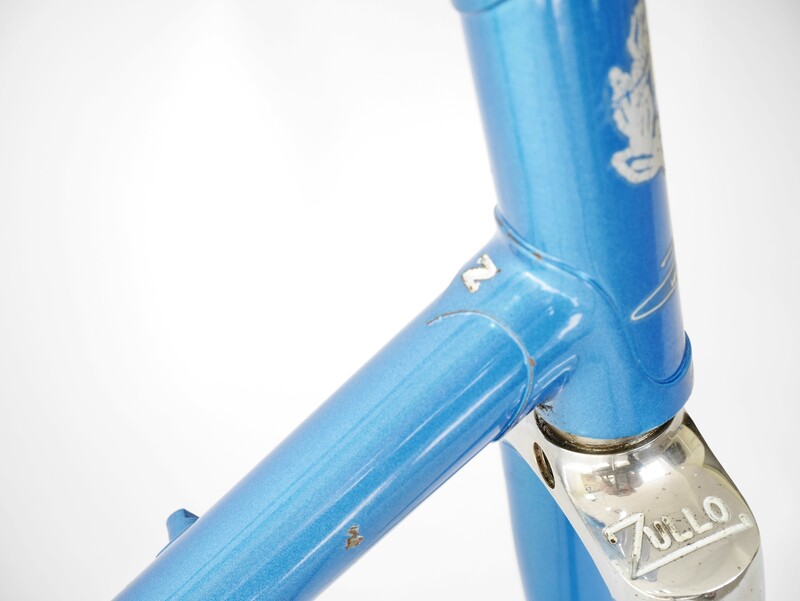 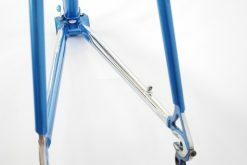 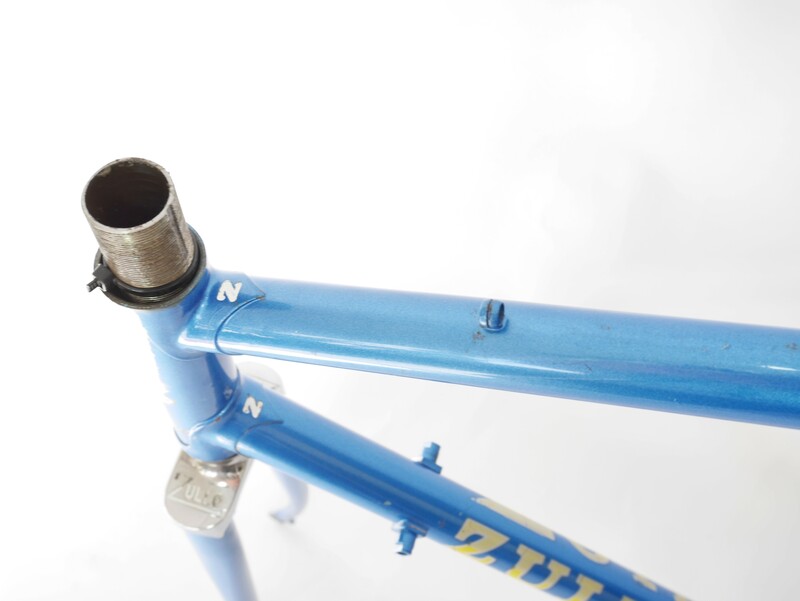 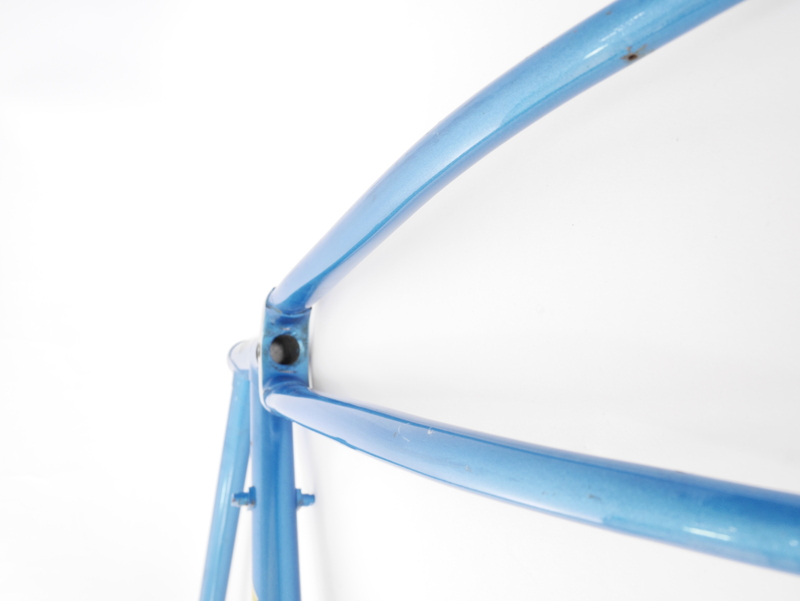 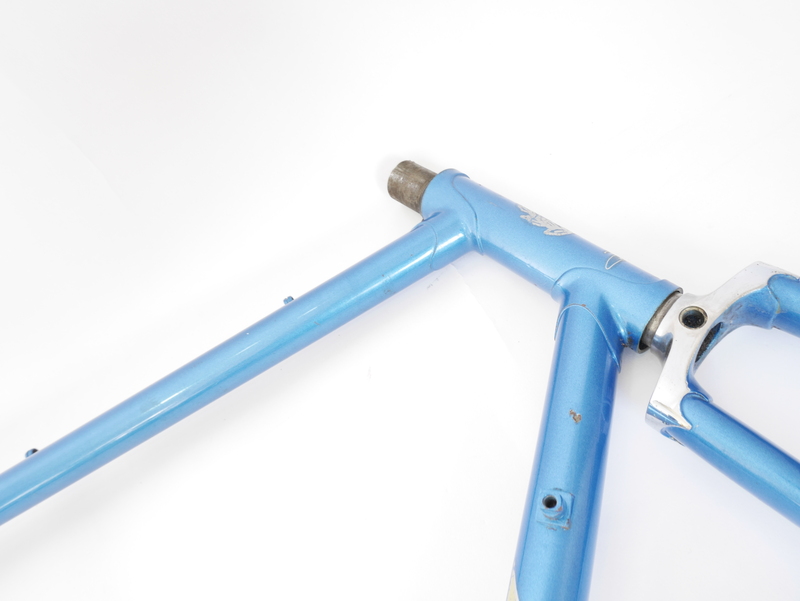 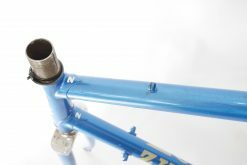 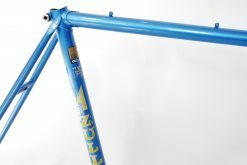 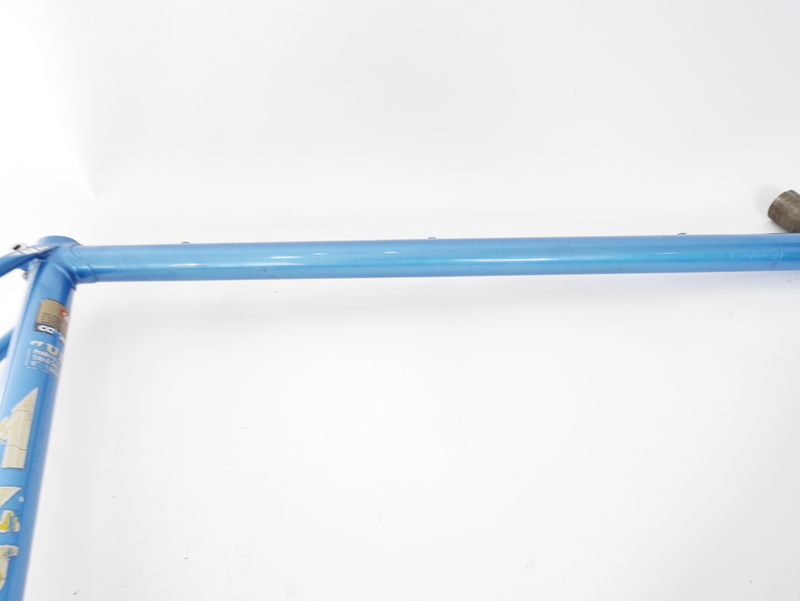 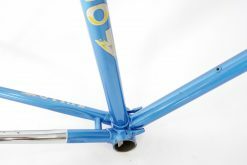 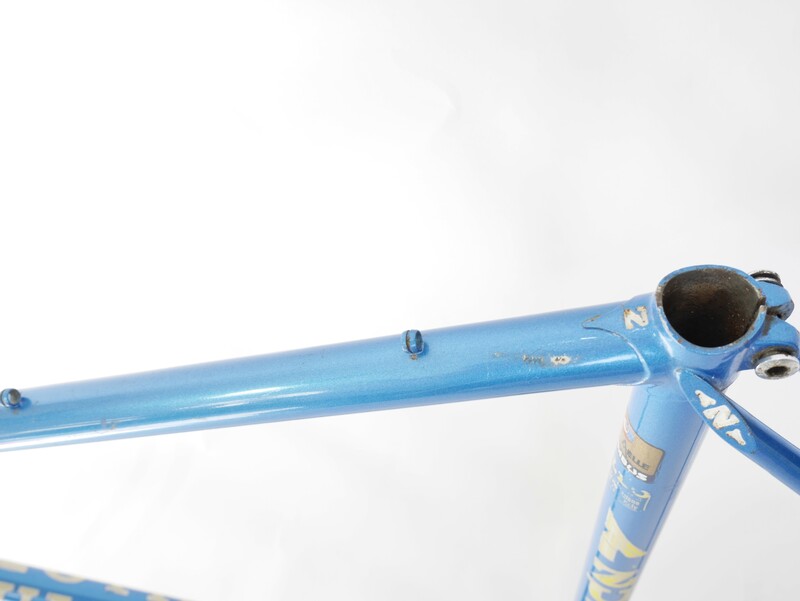 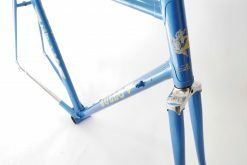 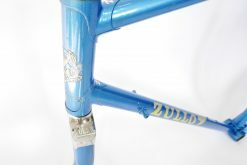 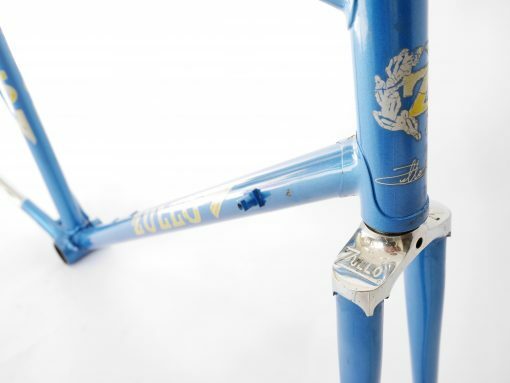 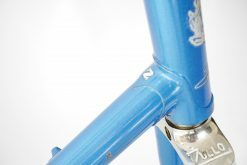 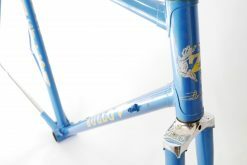 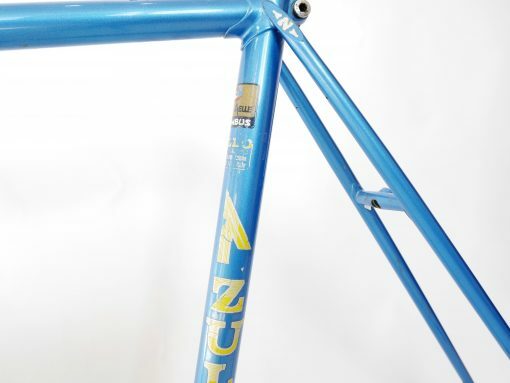 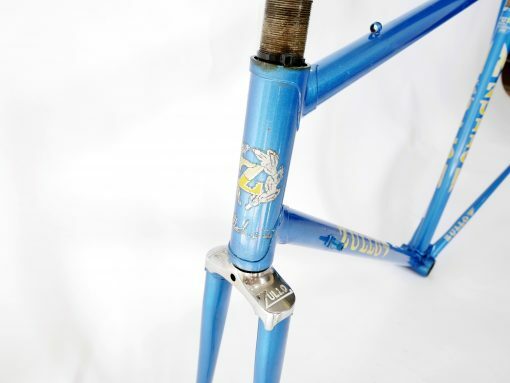 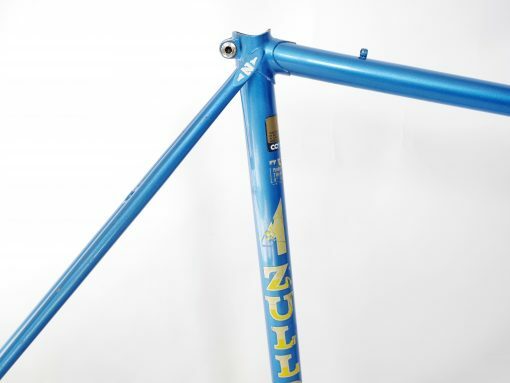 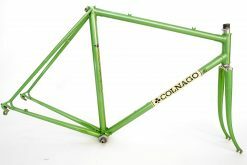 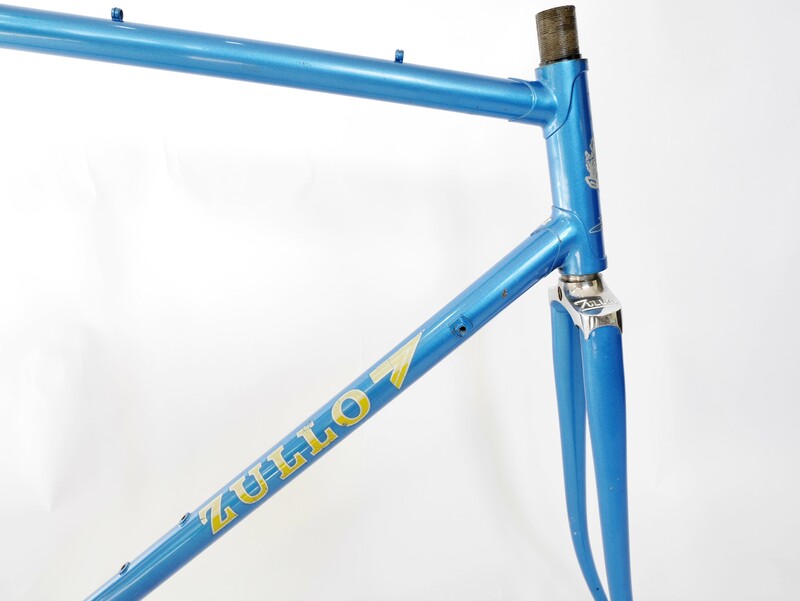 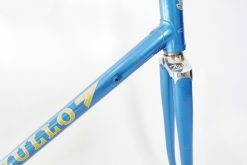 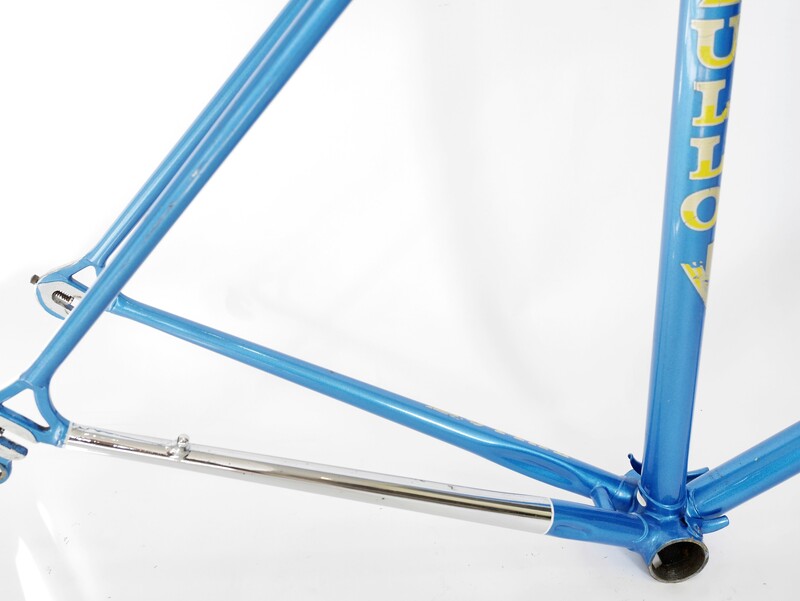 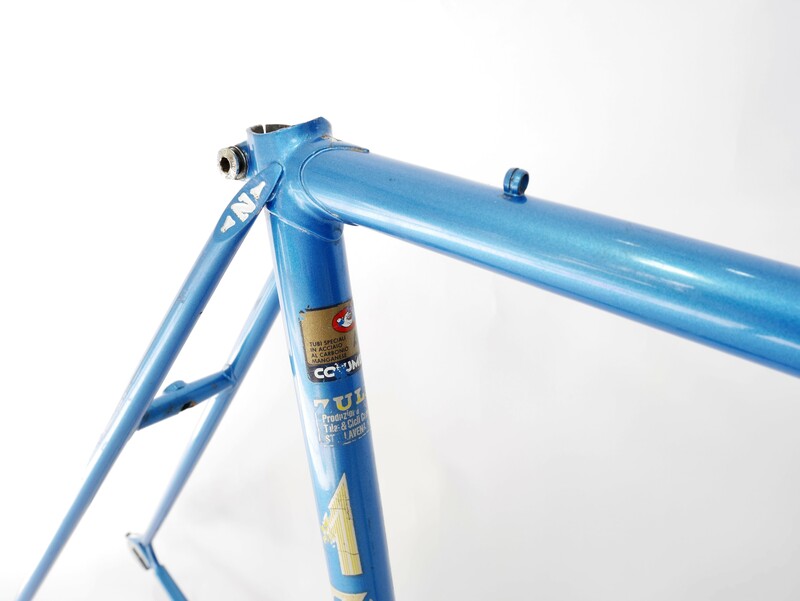 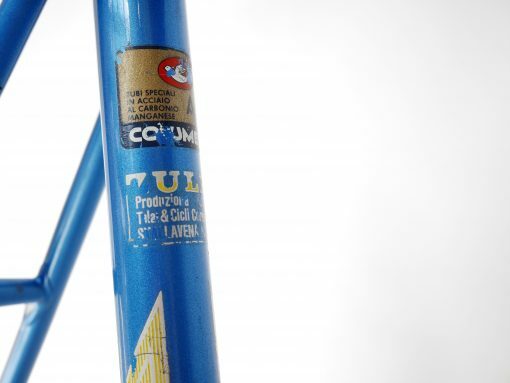 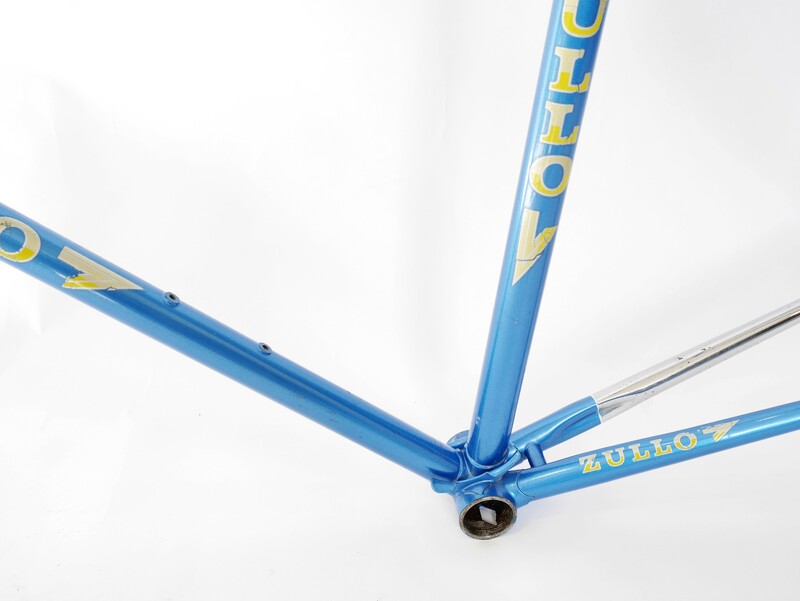 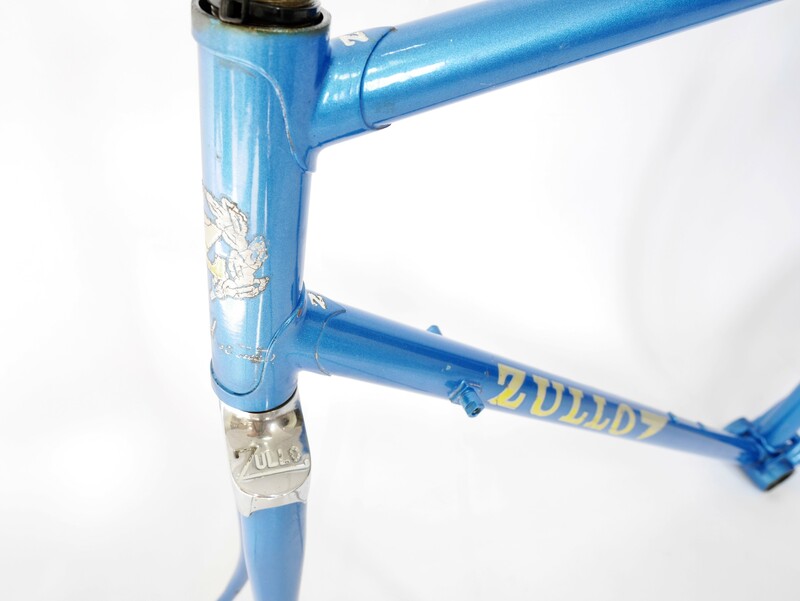 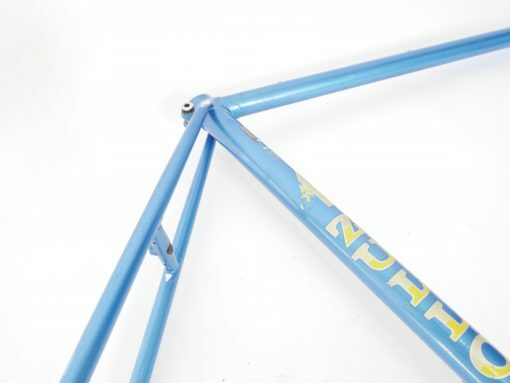 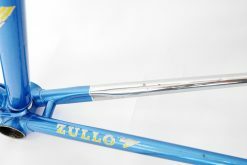 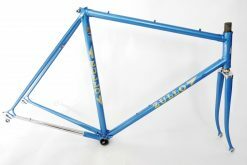 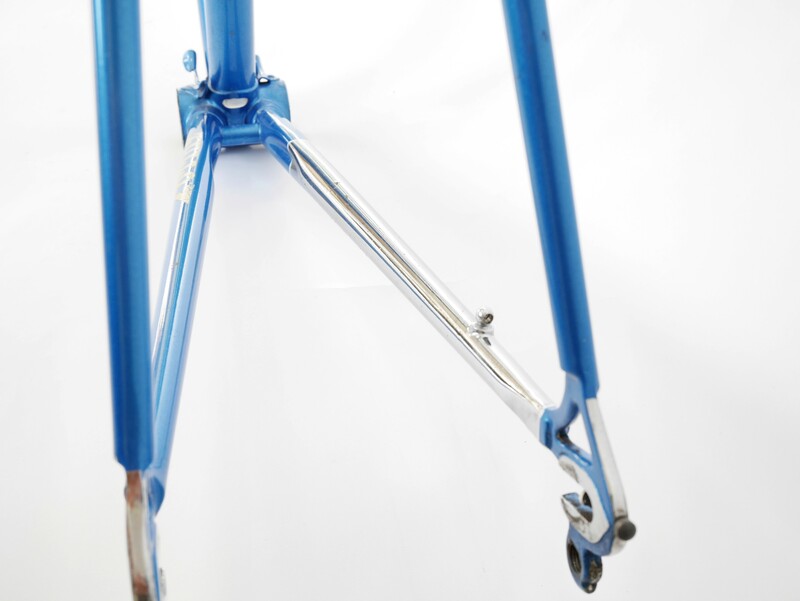 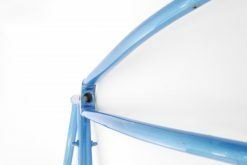 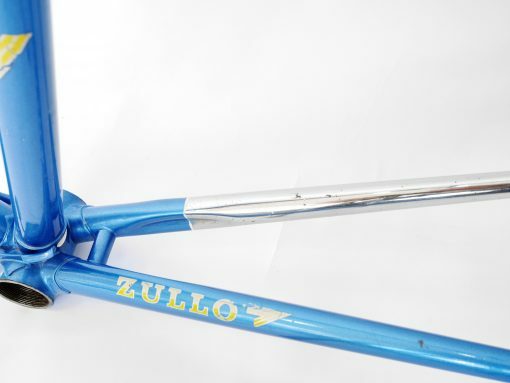 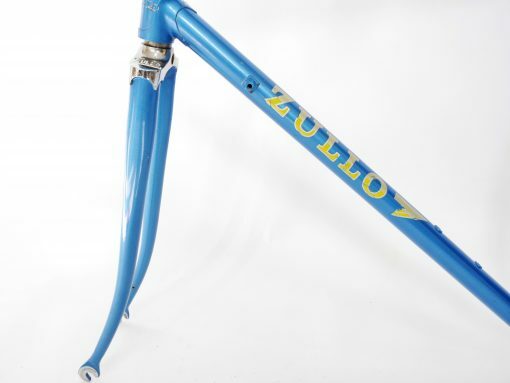 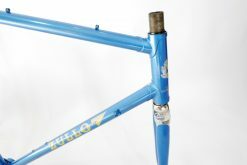 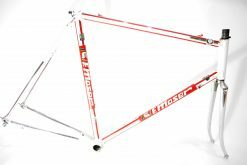 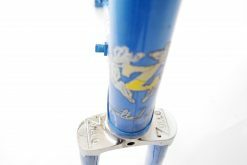 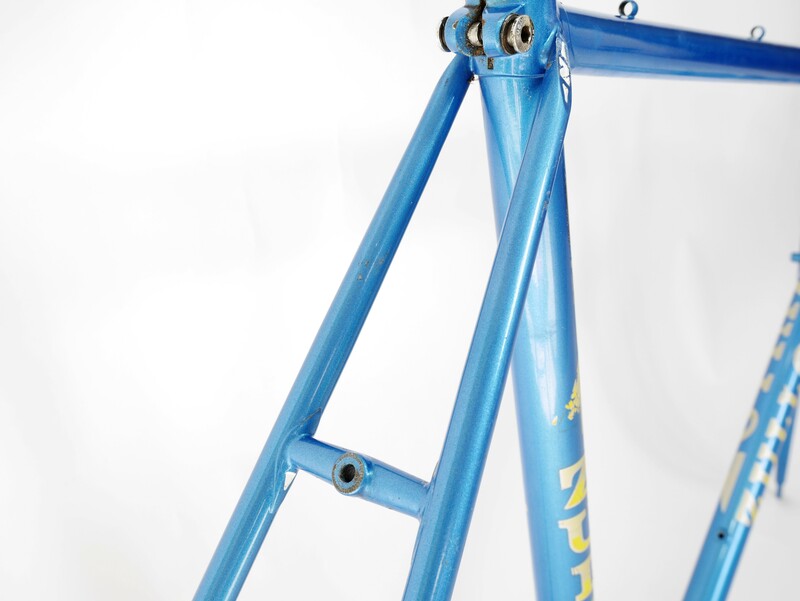 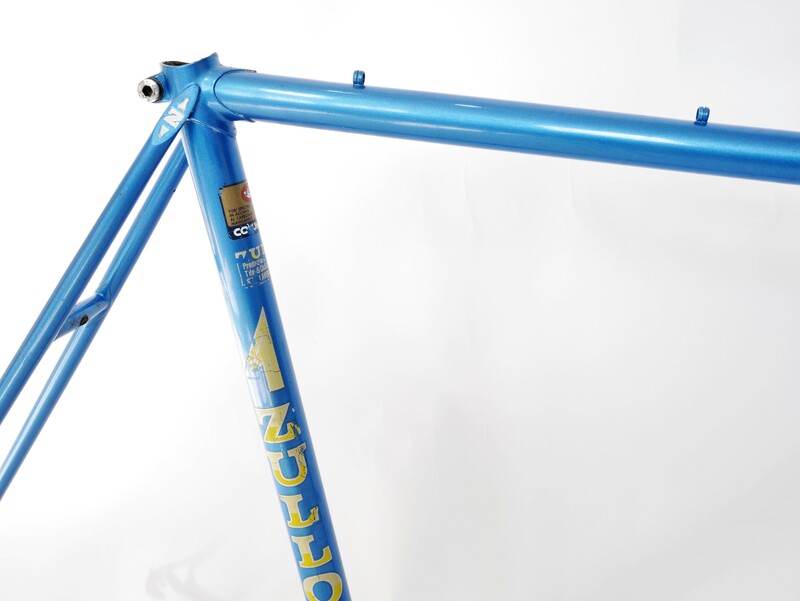 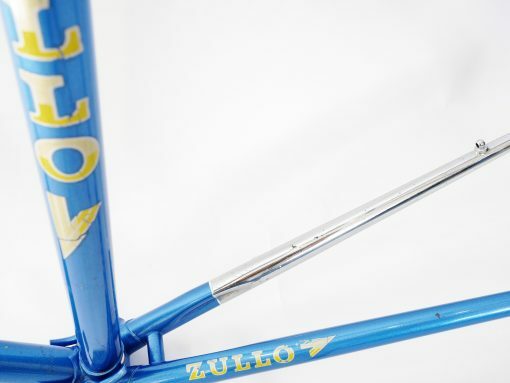 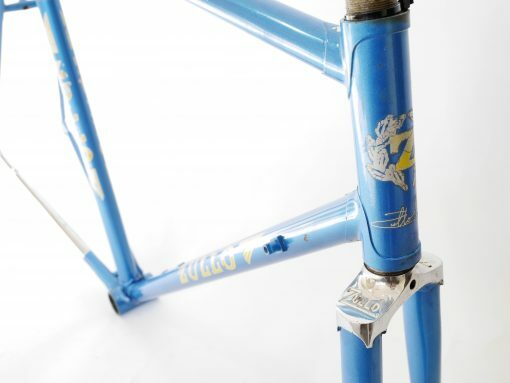 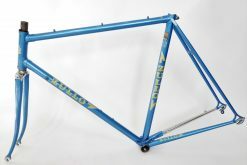 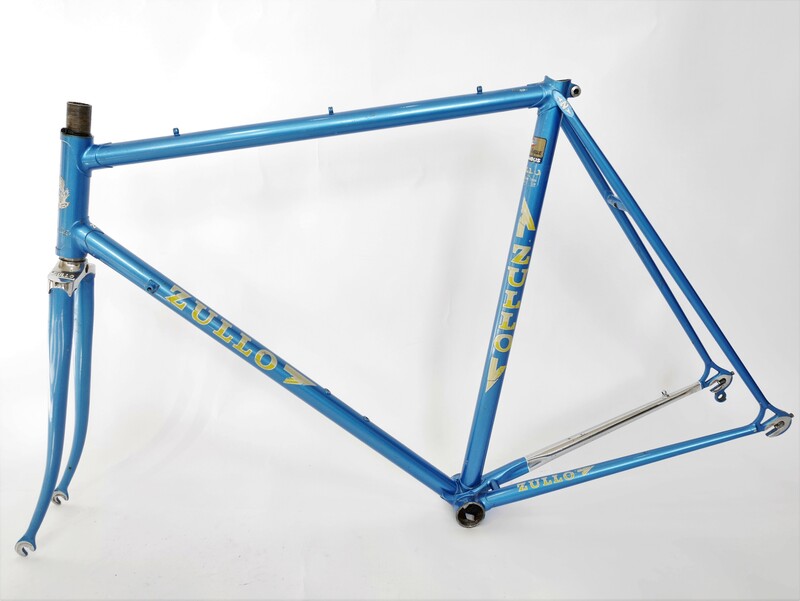 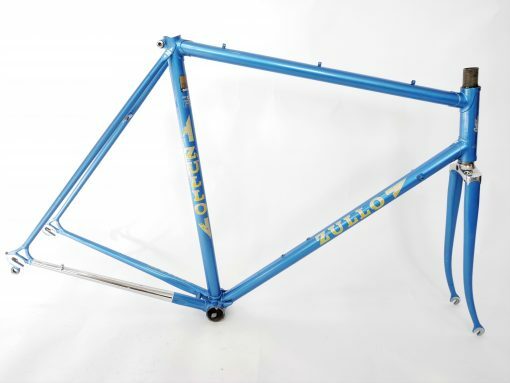 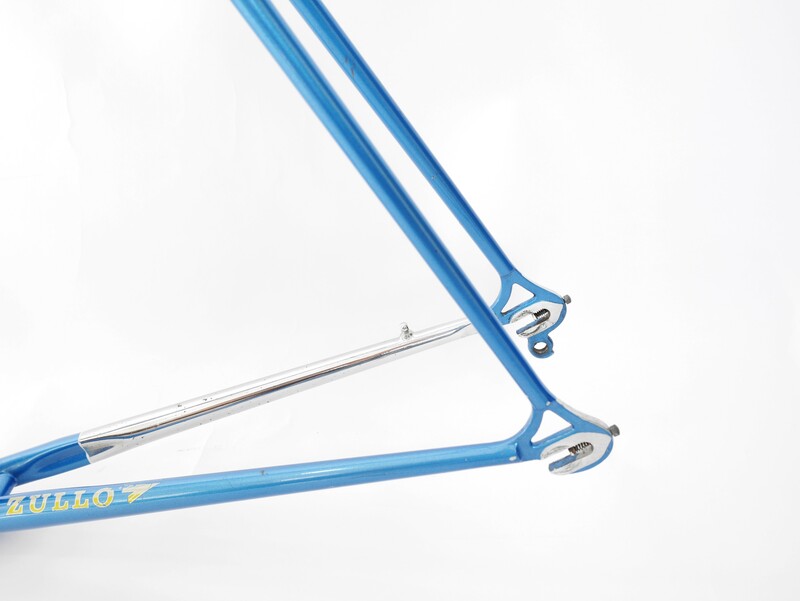 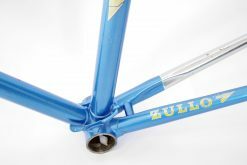 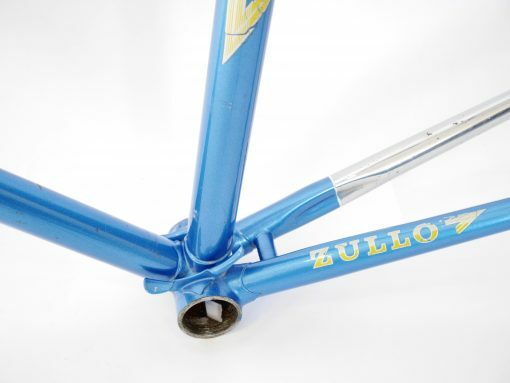 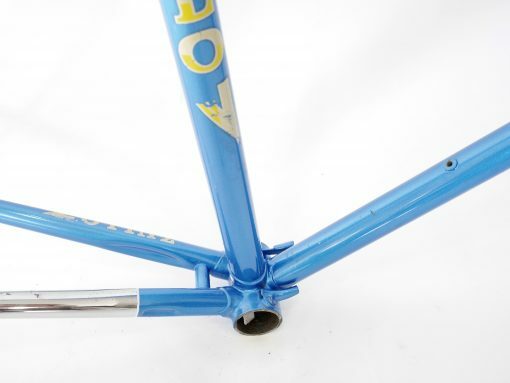 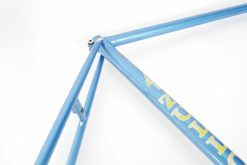 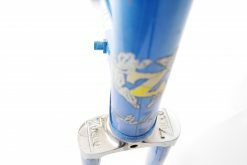 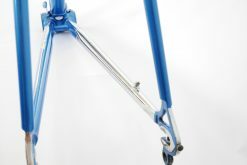 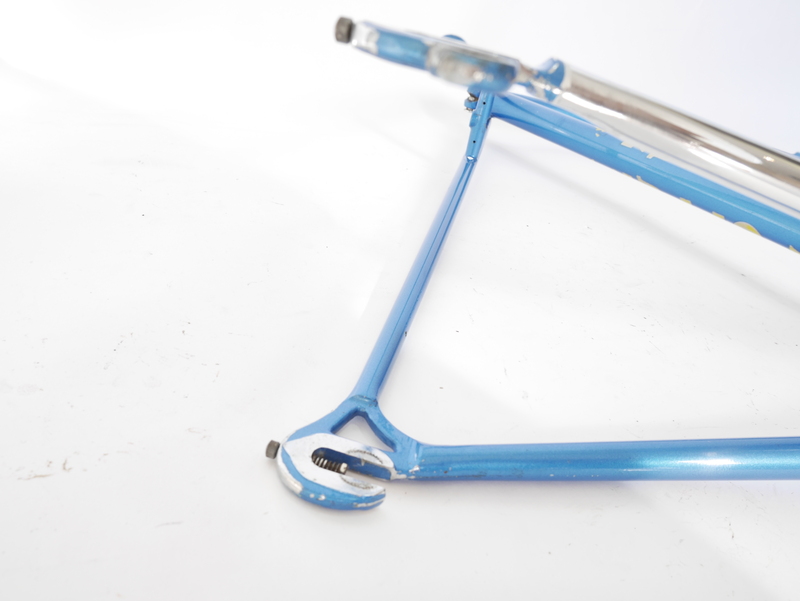 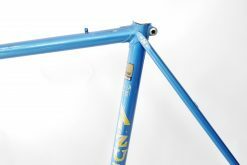 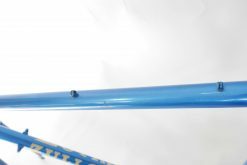 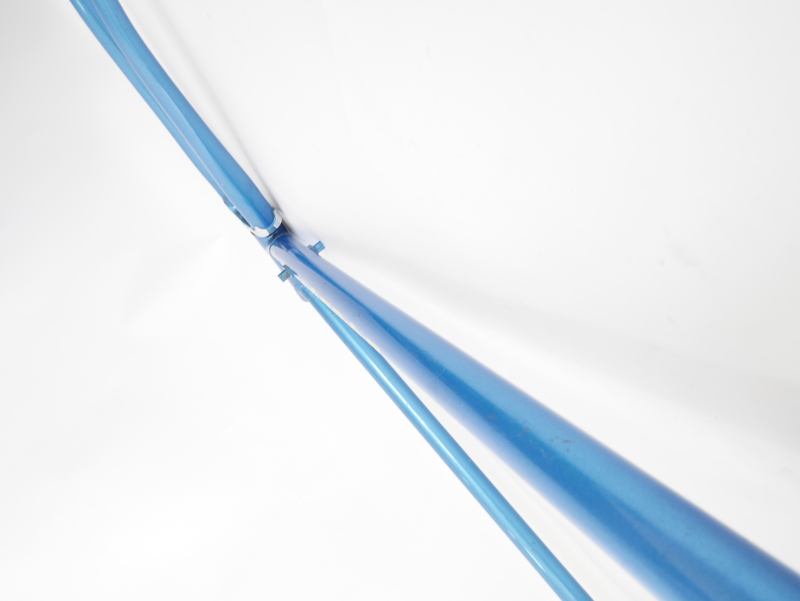 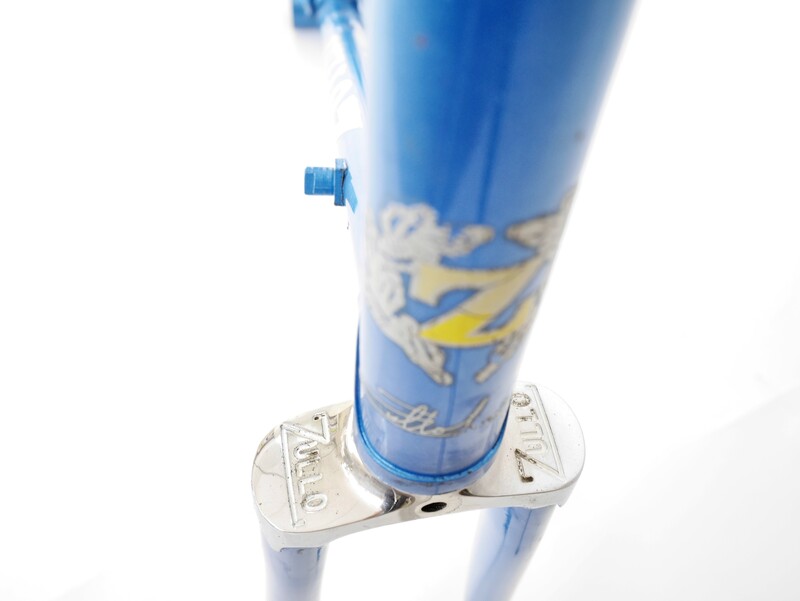 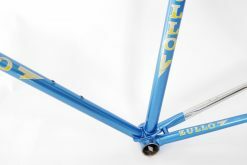 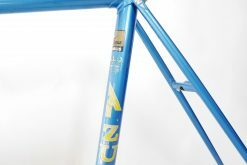 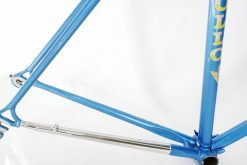 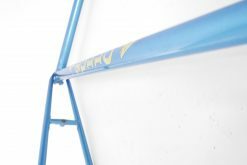 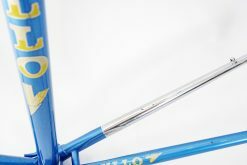 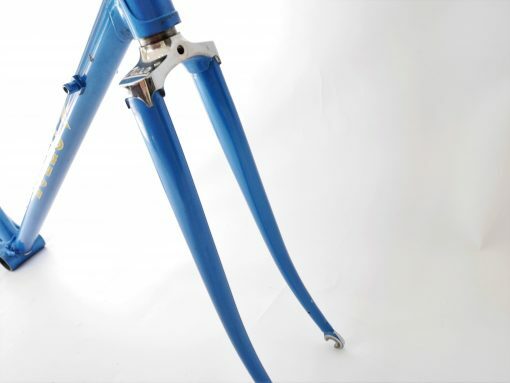 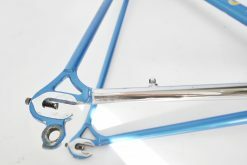 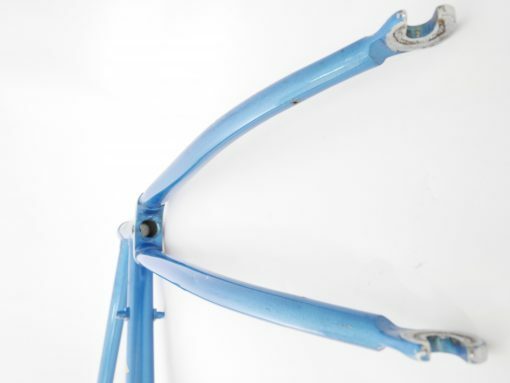 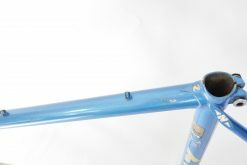 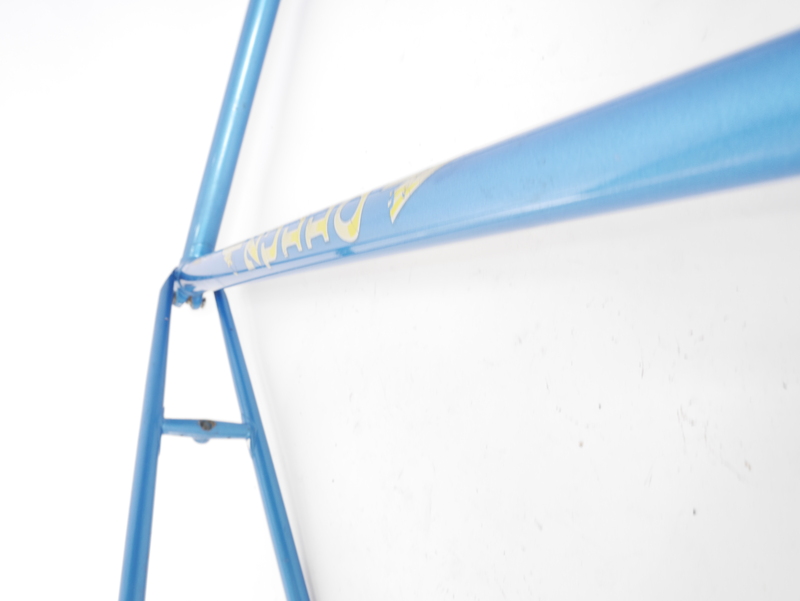 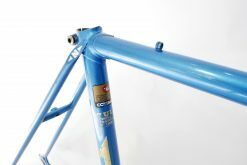 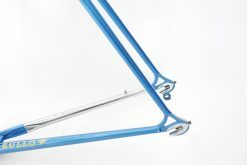 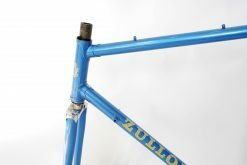 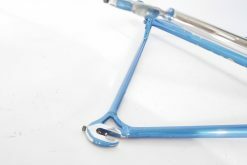 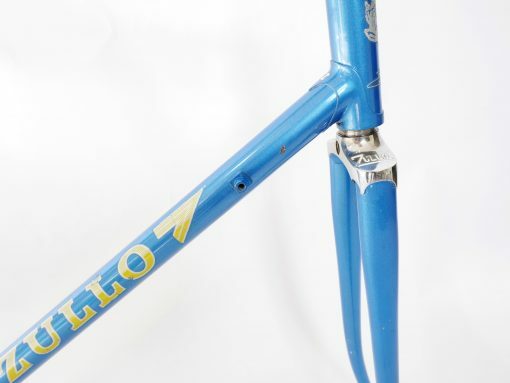 This frame is one of the first steel frames hand made by Tiziano Zullo in the late 70s. 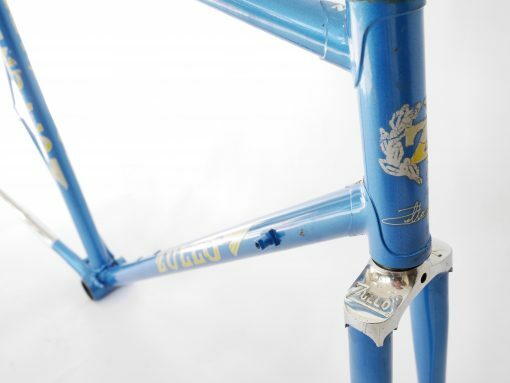 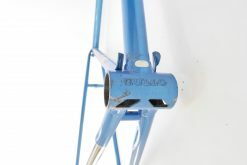 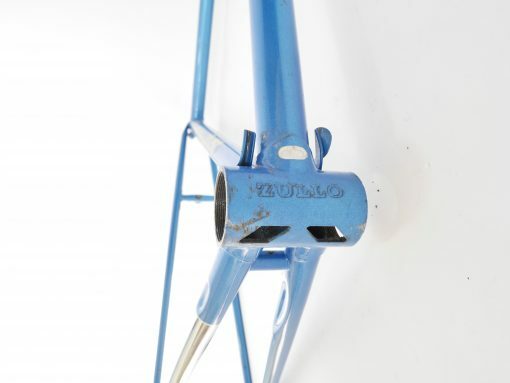 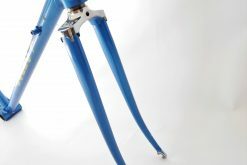 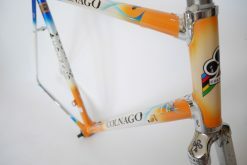 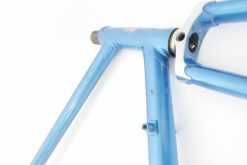 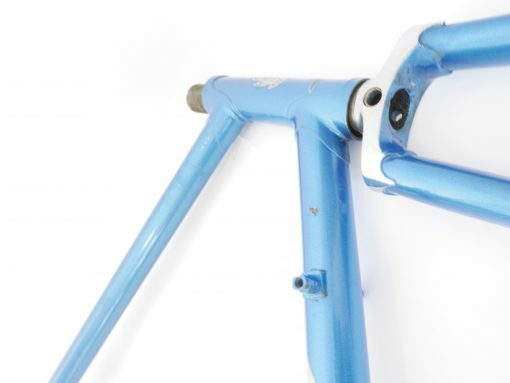 Are you ready to rebuild this piece of Italian cycling history?